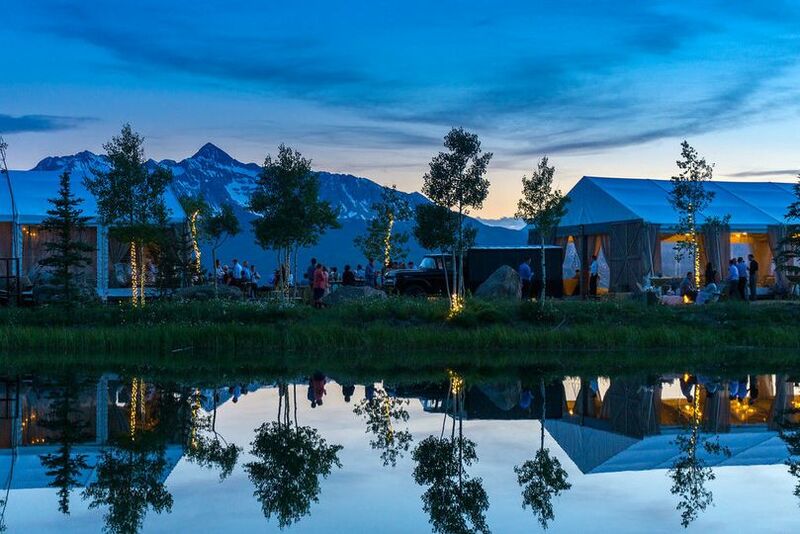 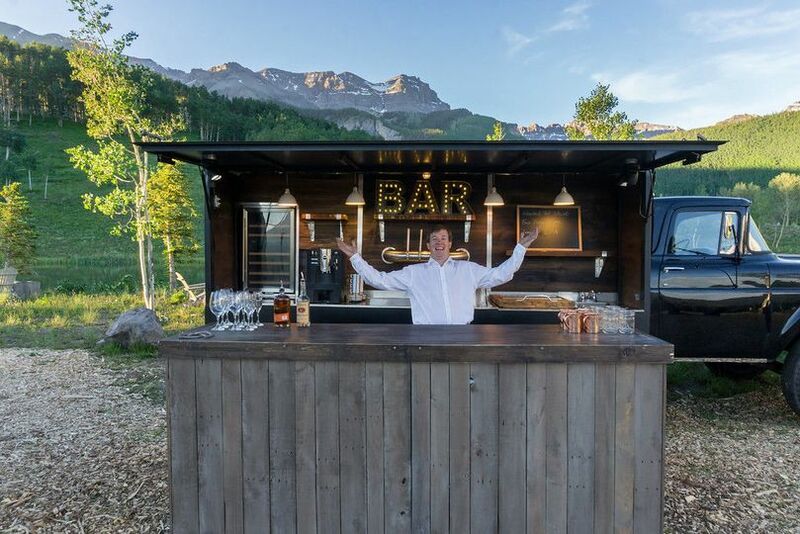 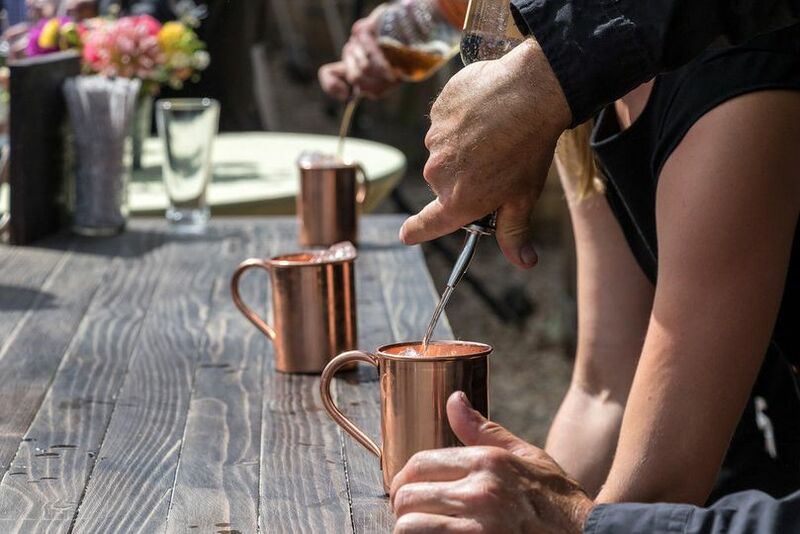 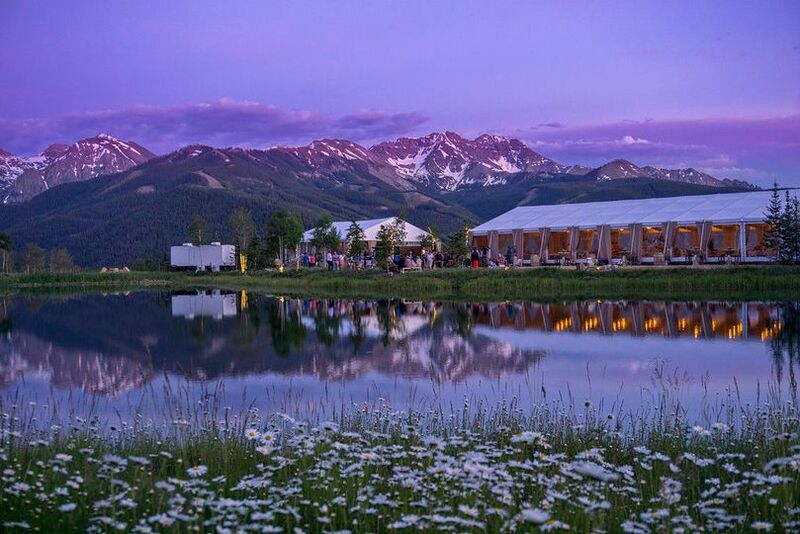 WolfPig Mobile Bar is a professional mobile bar service based out of Telluride, Colorado. 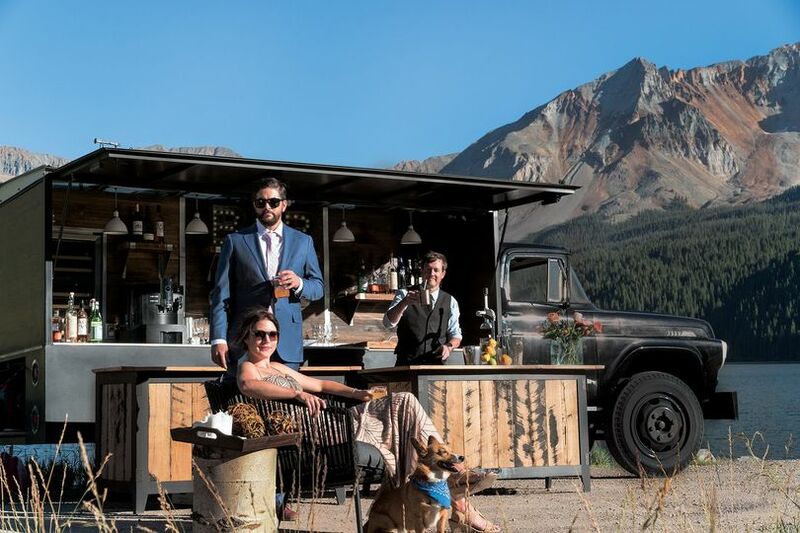 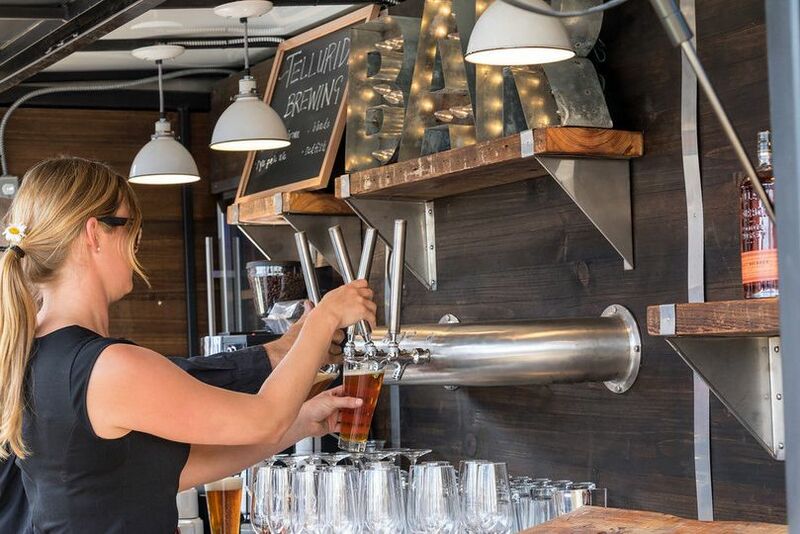 WolfPig Mobile Bar is a unique bartending experience that is bound to be the life of the party on your wedding day. 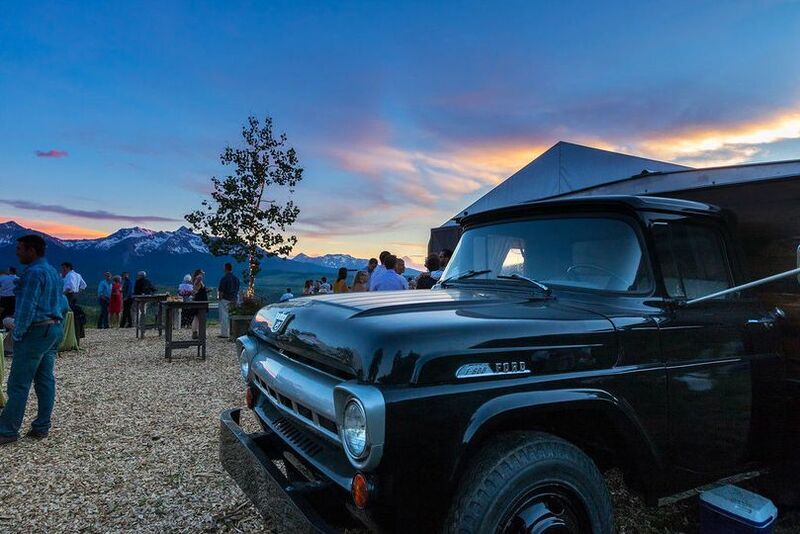 The mobile bar is built into a fully equipped 1957 Ford and has everything you need to serve any number of guests at your wedding reception, backyard party, or festival. 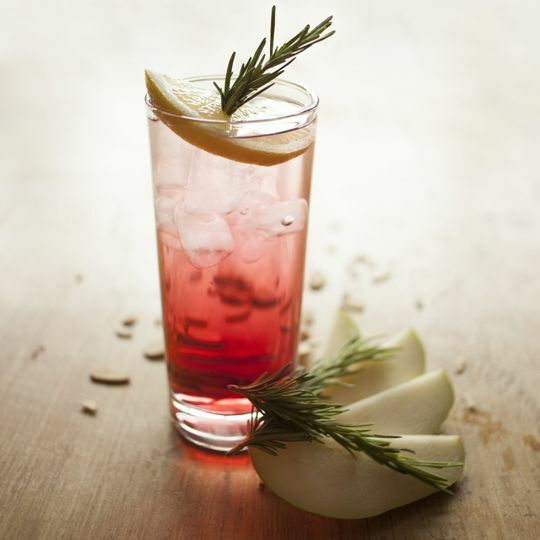 WolfPig comes with professional bar staff who are dedicated to the details, from the first toast to the last lemon twist. 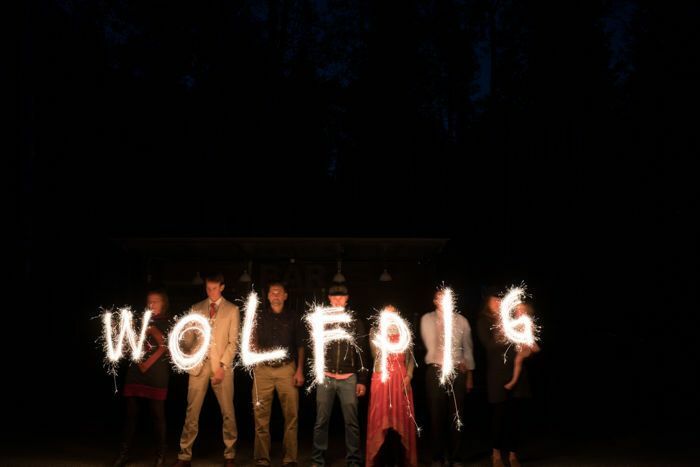 Whether you’re looking for a mobile bar, private catering, or bartenders, WolfPig is here to help.